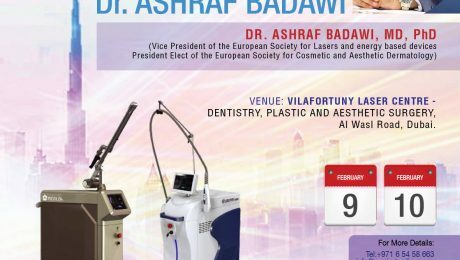 Lecture will be on the new approach of lower face lifting with volume reduction by Agnes RF. 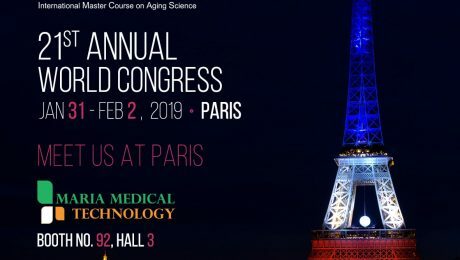 Topic: New approach of lower face lifting with volume reduction by Agnes RF. We welcome you all to this training session. 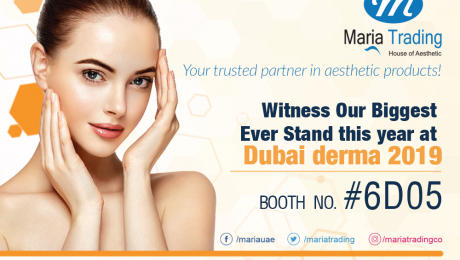 Maria Trading is Exhibiting in Dubai Derma 2019 with our Biggest Our Stand at Dubai derma. 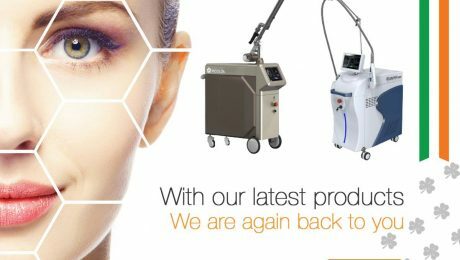 Also With Our latest technologies and new Laser devices with special offers on most of our products. We are happy to see the love and support from all our customers to our stand. 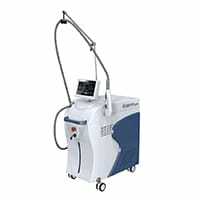 We are show casing almost all aesthetic products and machines here. 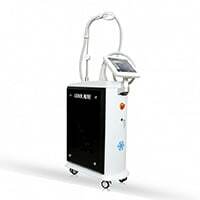 Our key highlights are the latest laser technology hair removal machines, Picolor and Crown plus. 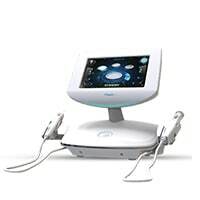 We always needs to go with the modern trends in technology which offers the best care and quality for our customers. 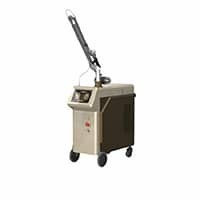 Our dedicated team will be there for after sales support with customers.